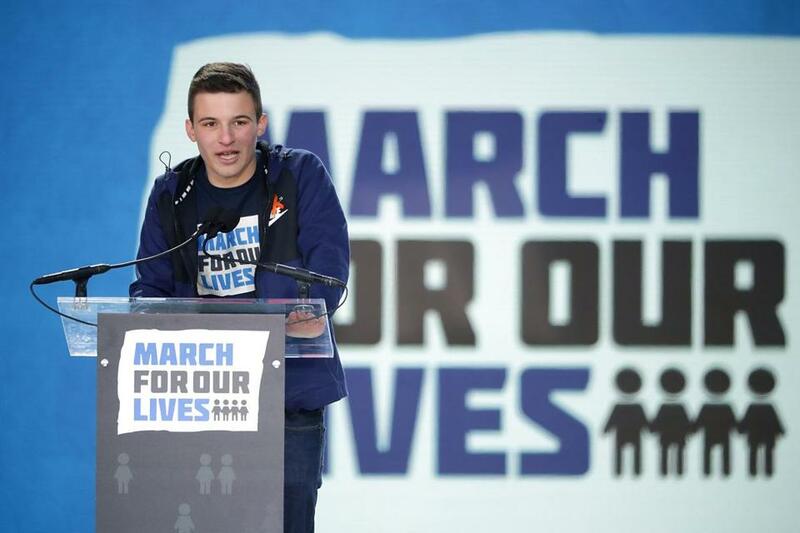 Cameron Kasky, a Marjory Stoneman Douglas High School student, addressed the March for Our Lives rally in Washington on Saturday. 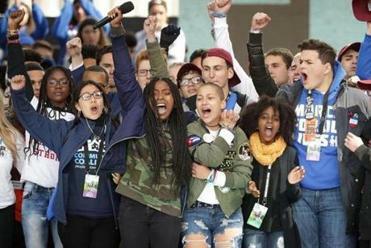 Two students from Parkland, Fla., who helped to organize the March for our Lives rally in Washington, D.C., on Saturday said their efforts aren’t finished. Speaking on “Fox News Sunday,” Cameron Kasky said the gun-control measures by Florida officials and by President Trump don’t go far enough. He said he does not support a ban on every kind of firearm, despite the worries of gun advocates. The survivors of the Florida school shooting have become targets for gun-rights advocates, who see them as pawns in an effort to influence gun policy. Gun advocates have said the students are pawns in use by people who want stricter gun laws. 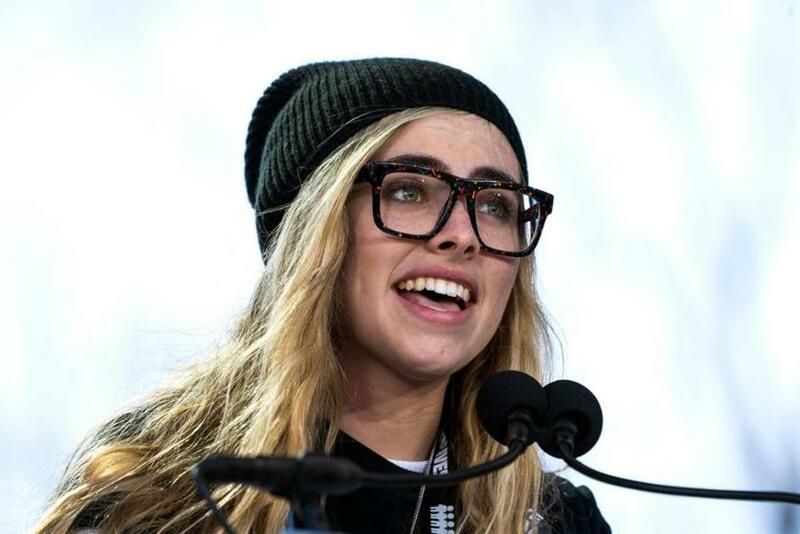 Delaney Tarr spoke in Washington on Saturday.